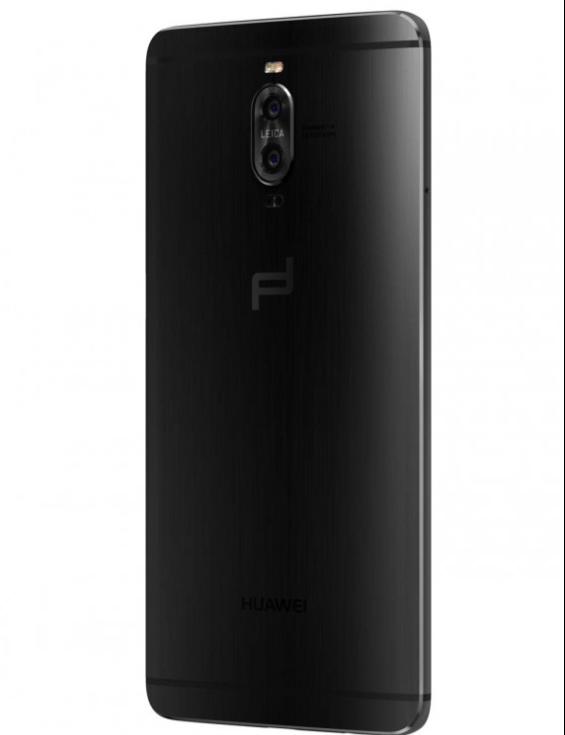 The Porsche Edition of the Huawei Mate 9 will set you back $1549. Huawei not only announced the regular Mate 9 yesterday, they also introduced a limited Porsche Edition for all you Porsche fans out there. However, you will need more money to get one of those: $1549 to be exact. 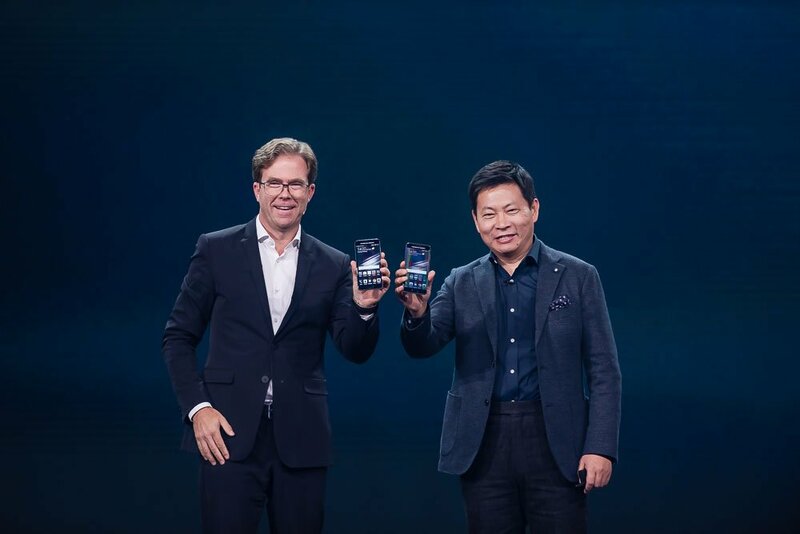 The most obvious difference is the curved display, that will make it look like a Samsung "edge" phone. It also has completely different display specs. 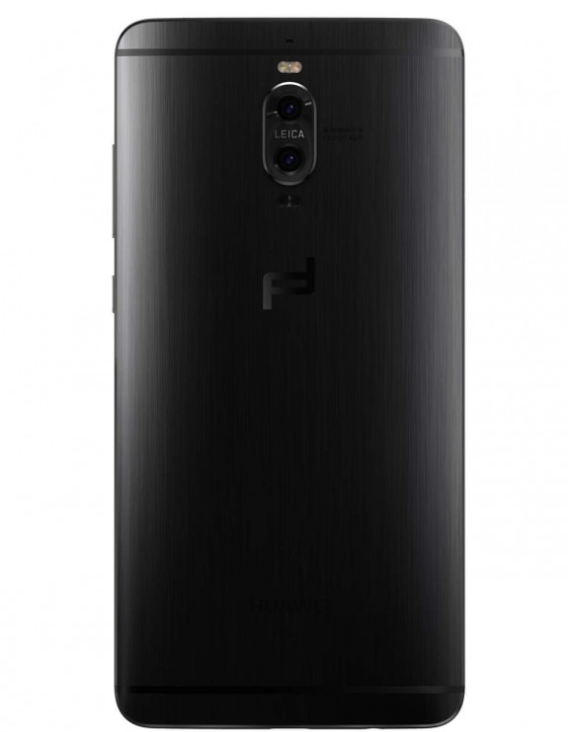 Not only will it integrate a curved 5.5 inch AMOLED display compared to the 5.9 inch LCD-display in the regular Mate 9, it will also up the resolution from Full-HD to QHD. Apart from the display characteristics, the Porsche Edition will boost RAM from 4 GB to 6 GB and on board storage from 64 GB to a whopping 256 GB. However, you will have to part with the Micro-SD slot. 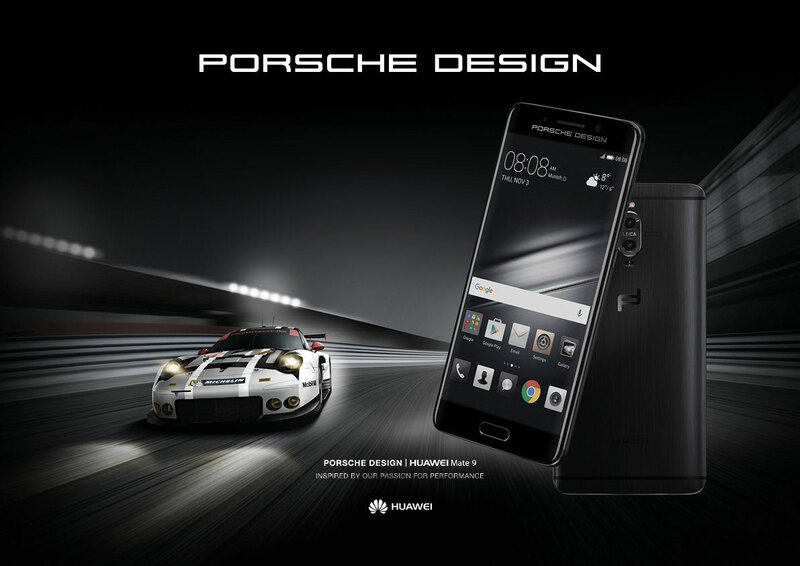 Huawei scrapped it from the Porsche Edition. If you thought the smaller footprint of the Porsche edition will come with a smaller battery, you were wrong. 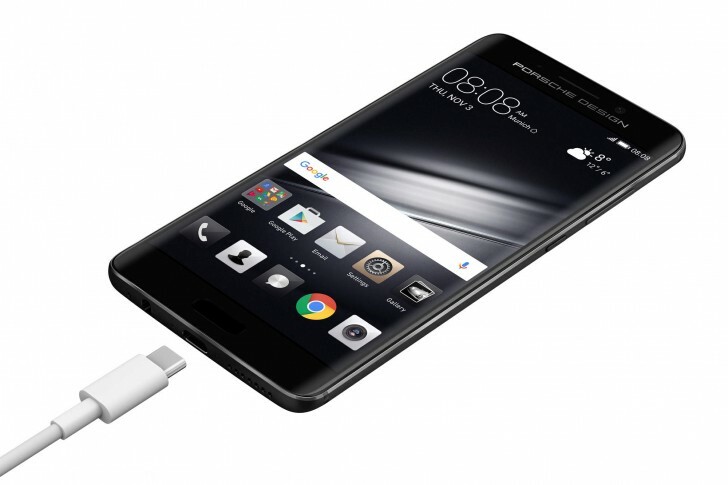 Somehow Huawei managed to add the same 4,000 mAh battery into the smaller metal case of the Mate 9 Porsche Edition. 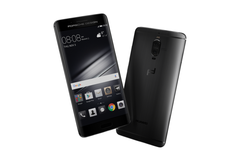 The rest of the phone will also be exactly the same as the regular version, except for the differences mentioned above. 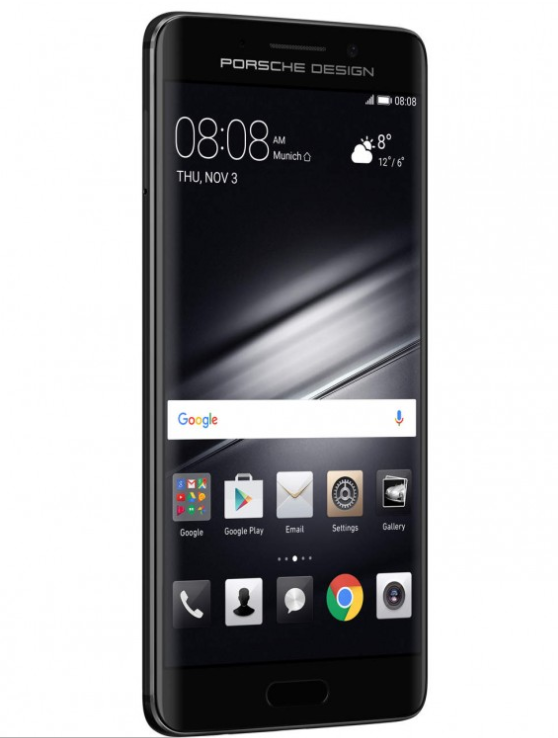 Now it will be your choice if you are willing to pay double for those changes compared to the regular Mate 9 which costs $776. 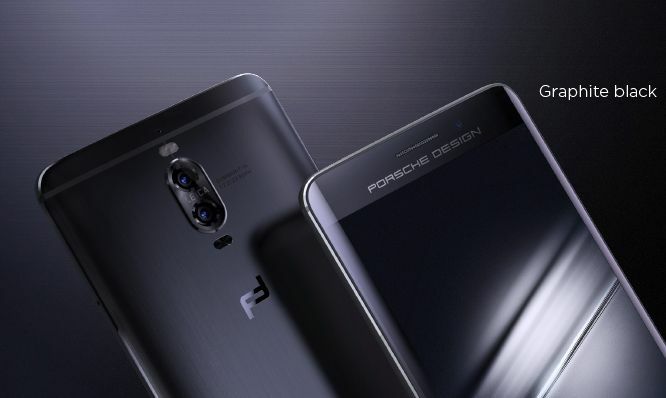 The Porsche Edition will be available for $1549 in select Porsche Design stores starting late December and might come to Huawei stores in early 2017, however no official US launch date was announced as of yet.